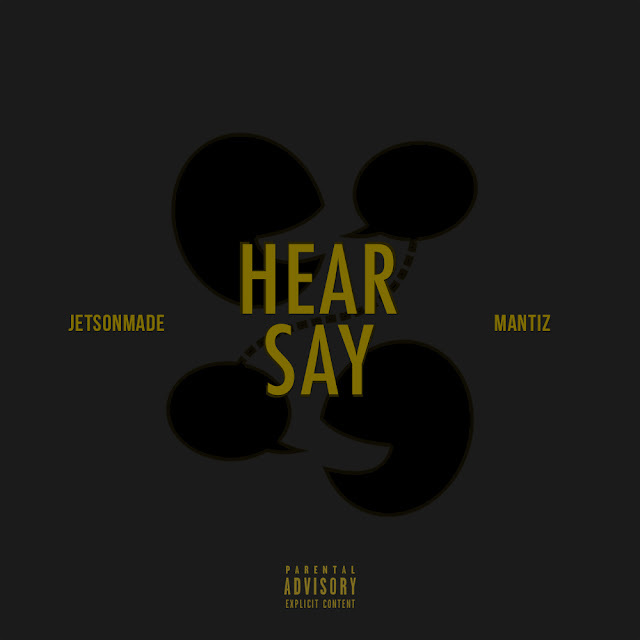 South Carolina artist Mantiz has been quiet for the past year, but today he re-emerges with a new record, alongside frequent collaborator, jetsonmade titled "Hear Say". The bouncy record arrives right in time for the summer, and is guaranteed to be a great addition to your playlist. The two talented artists exchange a few bars, showing off their singing and rapping skills. Then to end the song the right way, Mantiz reminds us why he's not to be slept on by spitting a few fire bars. "Hear Say" is just a loosie while Mantiz and jetsonmade continue working.